Currently Lean Library is only available on desktop, laptops and PC's, not available on mobile devices. When the user accesses a website that contains journals, Ebooks and databases which The University of Sydney Library subscribes to. 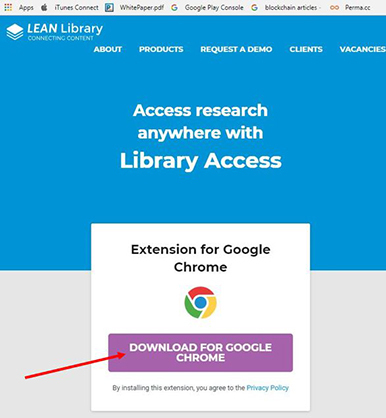 The Lean Library symbol on the top right hand corner of the browser will turn green and a pop-up notification will appear on your browser. The notification will direct the user to the University Login page by clicking on 'Get Access' where you will need to use the University UniKey and password to login. This only needs to be done once on each browser session. Based on availability of Open Access-based resources, Lean Library will inform the user the article is available as Open Access. Lean Library will recognize resources that require alternative access for University clients. 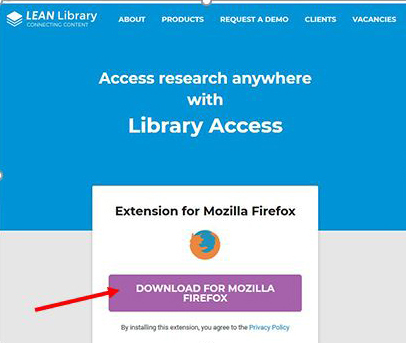 Lean Library icon will turn orange and a pop-up notification will appear on your browser. 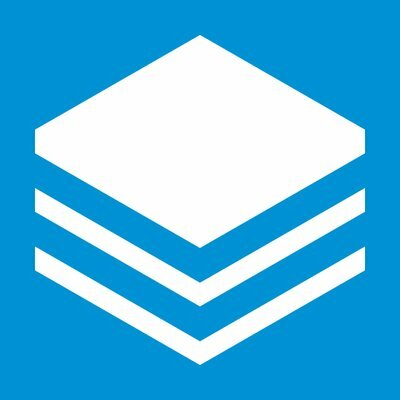 The notification will provide alternative links to access the resource, to guide the user to the correct access point. Installing Lean Library is really easy and simple. 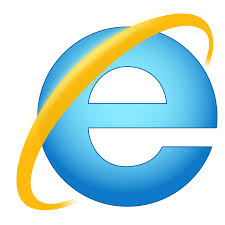 It varies a little bit per browser but on average it takes less than 1 minute to install an extension. 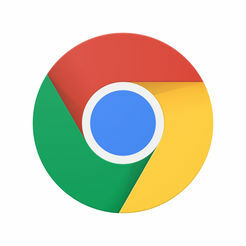 Step 2: Lean Library will automatically identify your browser type. Click on the download link to start installation process. 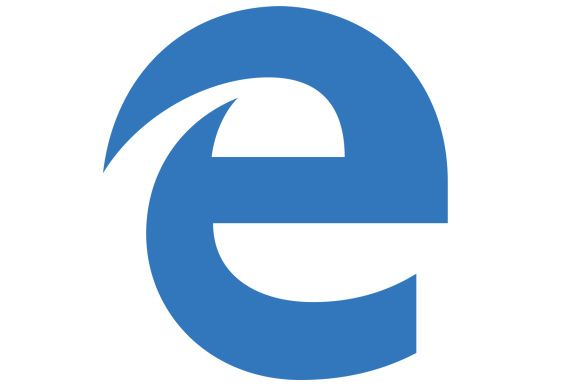 Note: Extension for Microsoft Edge and Internet Explorer browsers are coming soon!